Fifteen months after it launched iTunes in Turkey, Apple has finally revealed a date for its bricks-and-mortar retail store in the country. 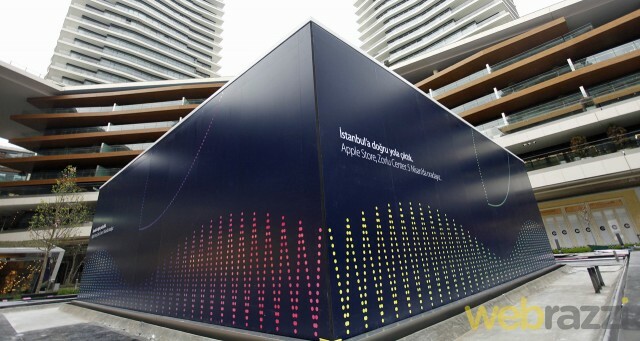 While we’ve known it was coming for a while, Webrazzi reports that the outlet will be opening on April 5, in the garden of Zorlu Centre, Istanbul. Apple launched its first retail store in Brazil back in February, and given the timing of its simultaneous job postings for these countries back in 2012, it’s not surprising to see Turkey follow so soon after.